We’ve already talked about how you’re living at the center of the Universe. Now, I’m not going to say that the whole Universe revolves around you… but we both know it does. So does this mean that there’s something special about where we live? This is a reasonable line of thinking, and it was how modern science got its start. The first astronomers assumed that the Sun, Moon, planets and stars orbited around the Earth. 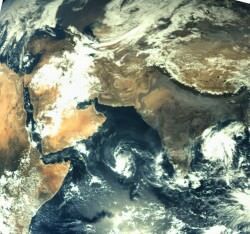 That the Earth was a very special and unique place, distinct from the rest of the Universe. But as astronomers started puzzling out the nature of the laws of physics, they realized that the Earth wasn’t as special as they thought. 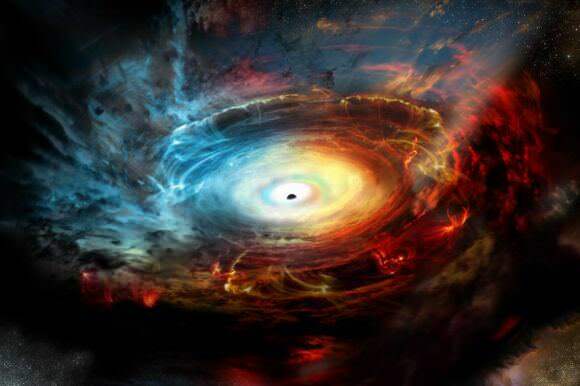 In fact, the laws of nature that govern the forces on Earth are the same everywhere in the Universe. As Isaac Newton untangled the laws of gravity here on Earth, he realized it must be the same forces that caused the Moon to go around the Earth, and the planets to go around the Sun. That the light from the Sun is the same phenomenon as the light from other stars. When astronomers consider the Universe at the largest scales, they assume that it’s homogeneous, and isotropic. Technical words, I know, so here’s what they mean. When astronomers say the Universe is homogeneous, this means that observers in any part of the Universe will see roughly the same view as observers in any other part. There might be local differences, like our mostly harmless planet Earth, orbiting the future course of an interstellar bypass. Or a desert planet with two suns, or a swampy world in the Dagobah system. At the smallest scales, they’ll be different. 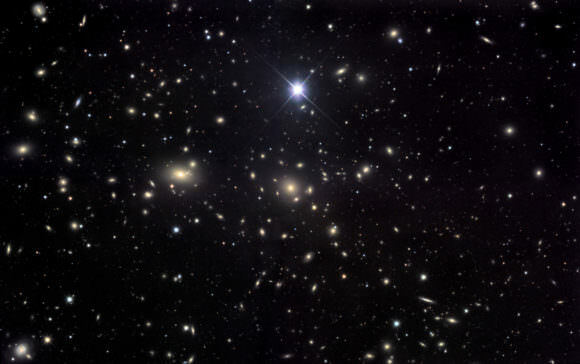 But as you move to larger and larger scales, it’s all just planets, stars, galaxies, galaxy clusters and black holes. And if you unfocus your eyes, it all looks pretty much the same. Isotropic means that the Universe looks the same in every direction. 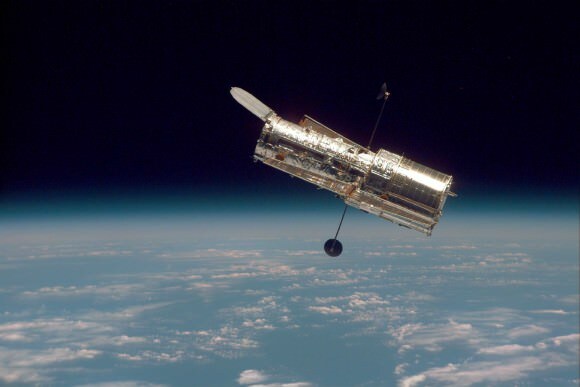 If you were floating alone in the cosmic void, you could look left, right, up, down out to the edge of the observable Universe and see galaxies, galaxy clusters and eventually the cosmic microwave background radiation in all directions. Every direction looks the same. 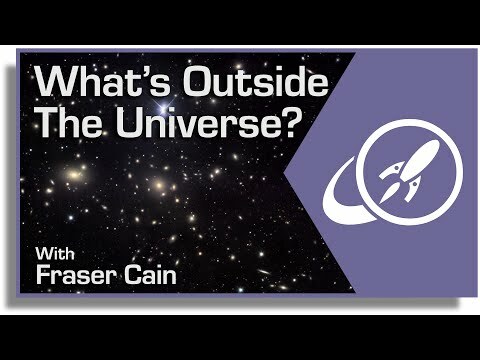 This is know as the cosmological principle, and it’s one of the foundations of astronomy, because it means that we have a chance at understanding the physical laws of the Universe. If the Universe wasn’t homogeneous and isotropic, then it would mean that the physical laws as we understand them are impossible to comprehend. 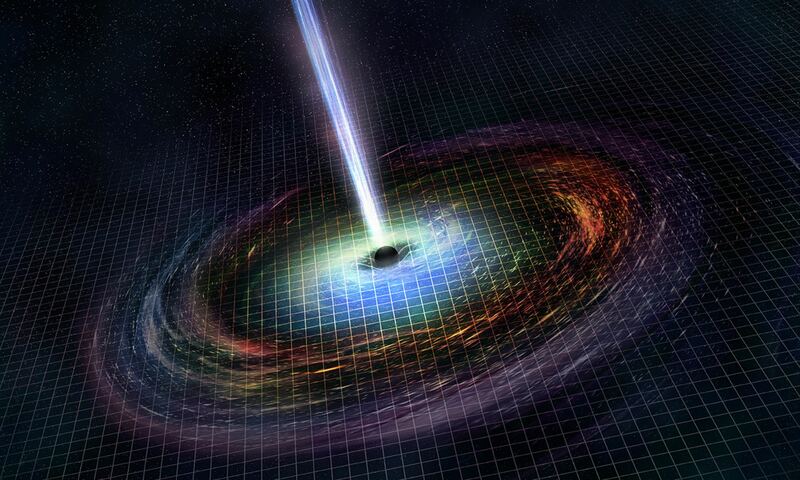 Just over the cosmological horizon, the force of gravity might act in reverse, the speed of light might be slower than walking speed, and unicorns could be real. That could be true, but we have to assume it’s not. 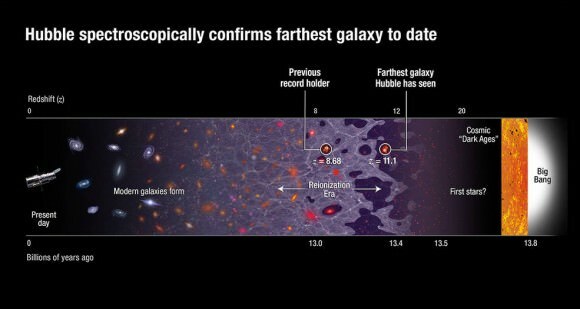 And our current observations, at least to a sphere 13.8 billion light years around us in all directions, confirm this. While we don’t live in a special place in the Universe, we do live in a special time in the Universe. In the distant future, billions or even trillions of years from now, galaxies will be flying away from us so quickly that their light will never reach us. 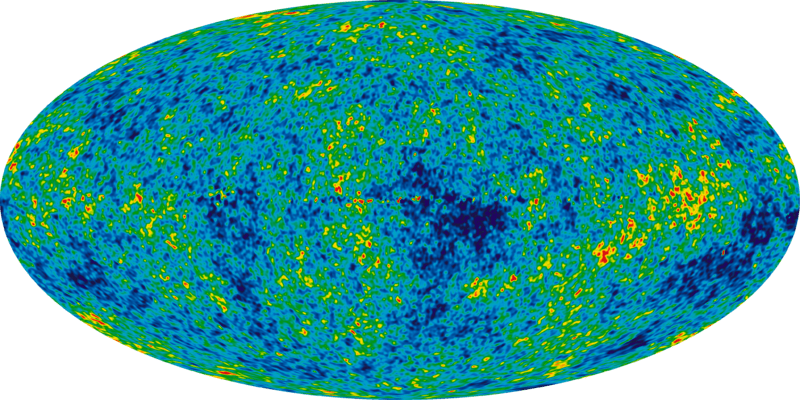 The cosmic background microwave radiation will be redshifted so far that it’s completely undetectable. 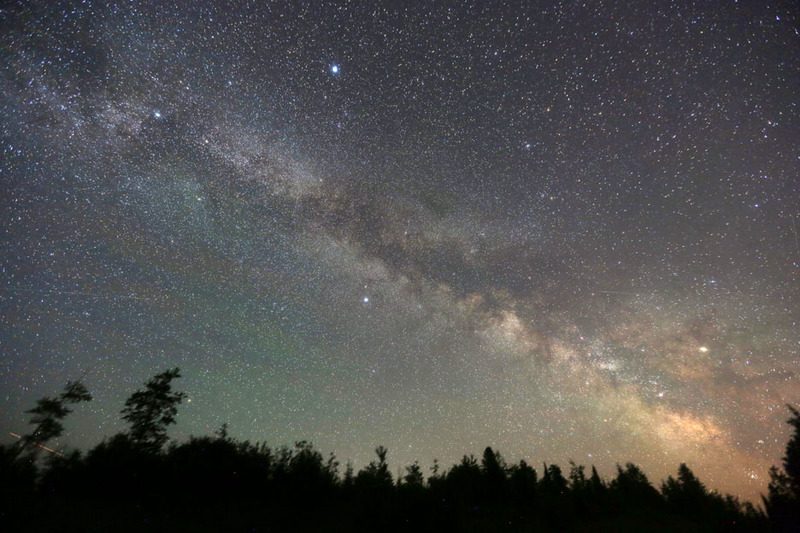 Future astronomers will have no idea that there was ever a greater cosmology beyond the Milky Way itself. 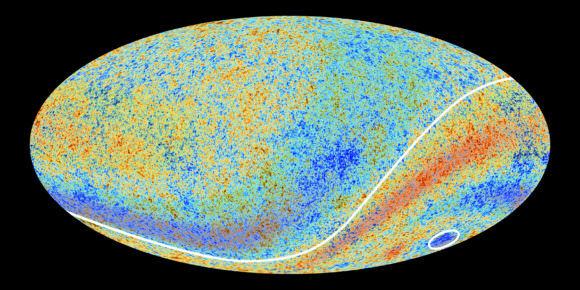 The evidence of the Big Bang and the ongoing expansion of the Universe will be lost forever. If we didn’t happen to live when we do now, within billions of years of the beginning of the Universe, we’d never know the truth. We can’t feel special about our place in the Universe, it’s probably the same wherever you go. But we can feel special about our time in the Universe. Future astronomers will never understand the cosmology and history of the cosmos the way we do now. We’ve talked about stellar cannibalism and galactic cannibalism, but now it’s time to take this concept to its logical extreme – universe cannibalism. In the multiverse theory of physics we live in just one of a vast range of universes which might interact with each other. Let’s look for the evidence.